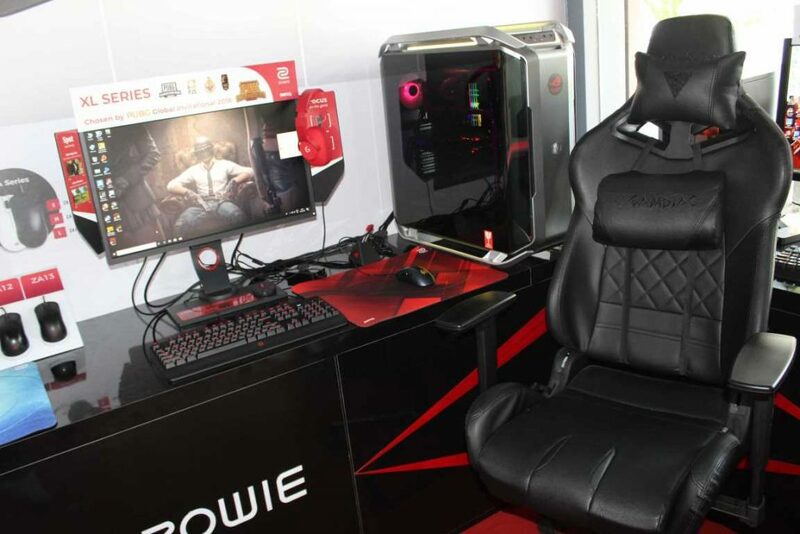 ZOWIE Experience Zone will serve as an innovative tool to satisfy the growing e-sports market to make the gaming experience more accessible and personalized. 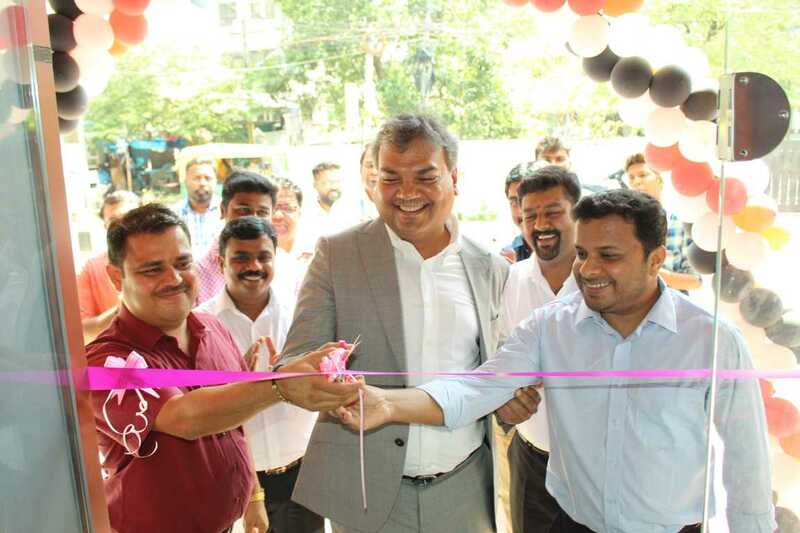 Mr. Rajeev Singh, Managing Director of BenQ India, said, “The popularity of ZOWIE products has been consistently growing and with this, we take one more step forward in ensuring to deliver world class customer brand experience. E-sports enthusiasts can now experience the products first before making the purchasing decision without having to depend on a third party product review experience. We are committed to introducing more experiential zones to help users and enthusiasts interact with our evocative range of offerings across India”. 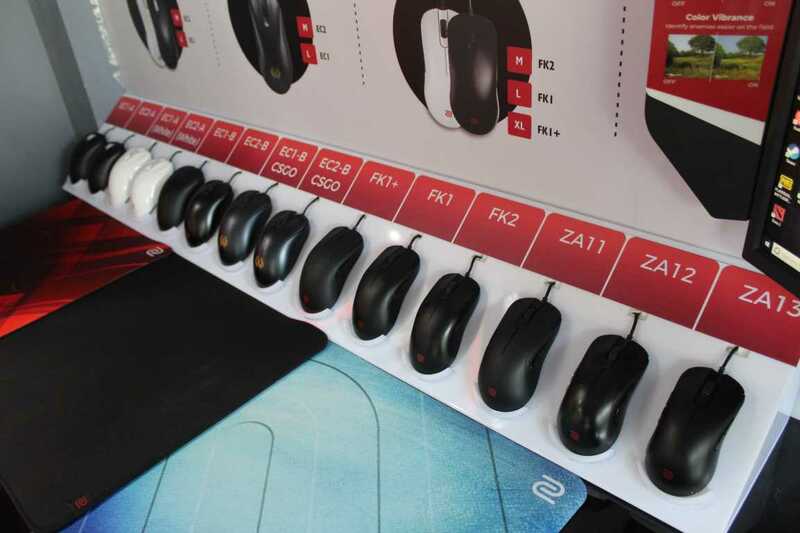 At the retail store, ZOWIE Experience zone will display XL series monitors including XL2546, XL2720 & XL2411P. ZOWIE XL-series monitors are equipped with upto 240Hz static refresh rate and native 1 ms response time. Also, ZOWIE’s newly launched RL2455S console E-Sports monitor which features static 75hz refresh rate, native 1ms response time will be available for experience. BenQ ZOWIE eSports monitors are armed with features what a gamer or a professional gamer would want. Exclusive Dynamic Accuracy (DyACTM) is one of the most important features that maintain remarkable clarity during in-game movements allowing for a smoother experience. Color Vibrance is an adjustable feature which adds flexibility to easily tune preferred color tone and to distinct small targets from the background, making the trace easy and precise. The monitors are also fitted with Black eQualizer for visual clarity in dark scenes without overexposing bright area that helps gamer to acquire targets easily and offer viewing comfort in gameplay. ZOWIE will also display its full range of gaming gears, which consists of mouse, mousepads, Celeritas II keyboard, CAMADE and Vital. Mouse includes most popular EC, FK and ZA series along with EC1-B & EC2-B CSGO Edition. EC-B (CSGO Edition) mouse are exclusively designed for right-handed users. It offers users a bigger room for wrist movements. The shape of the right side of mouse is well rounded. It allows the user’s fingertips to hold/cover the mouse to move smoothly. EC-B Series with 3360 sensor comes in two sizes to fulfil different needs. Mousepads will include G-SR, P-SR, G-TF-X and P-TF-X. ZOWIE’s latest launch G-SR-SE (Red) will also be available for experience. ZOWIE CELERITAS II features an optimal and more precise pre-travel, which is the distance the key has to travel before an action is performed. It introduces the optical switches, which allows players to avoid double key presses. In addition, ZOWIE will also be displaying CAMADE and VITAL. CAMADE is a solution for inconveniences with the mouse cable such as space constraints or cable entanglement. Moreover, VITAL Audio System for e-Sports is a combination of three goals – ease of use, personalization and consistent sound quality – that aim to simplify and streamline sound card use. 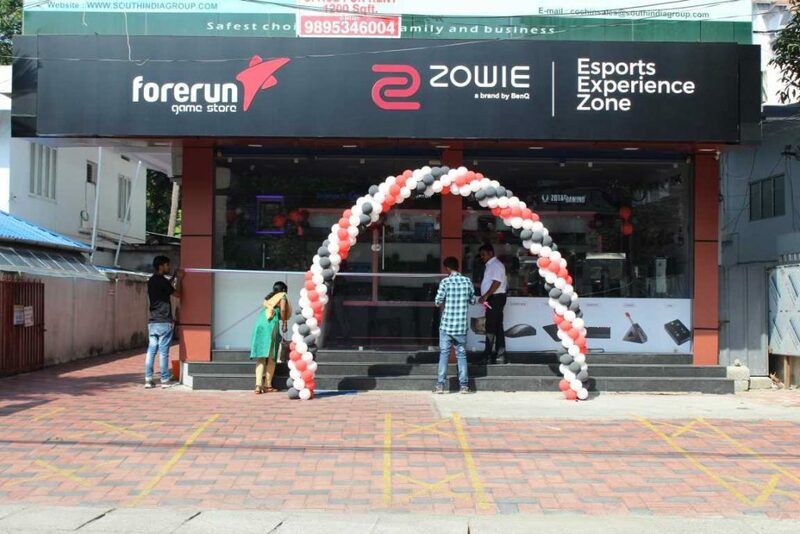 Now one can try out and purchase ZOWIE products faster and easier than ever at ZOWIE XL-Zone from 13th March ‘19 onwards. The Experience Zone is located at the A1, A2, Divyam Bldg., Ernakulum, Cochin – 682 020 and opened between 10 am – 7pm daily (except Sundays). For more details contact: +919599002285. Forerun Computers is a Cochin- based IT business partner in India. It has expanded its business across various gulf countries. Forerun is a regional distributer and is spread among 14 districts in Kerala consisting of 11 branches.